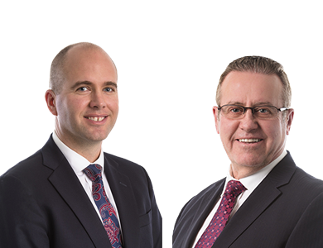 Hello, my name is Kirk Walper & I’d like to apply for the job of selling your home. 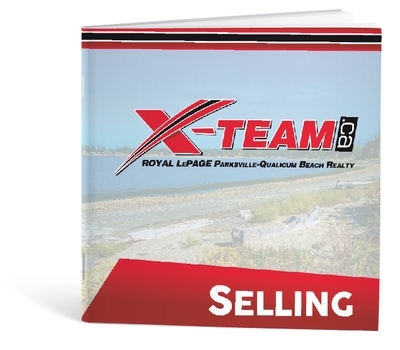 I am the team leader and listing specialist of what I believe to be the very best real estate team on Vancouver Island. We are The X-Team. We are well trained, highly skilled, and very experienced at what we do. As a listing specialist, my focus is on marketing, promoting, and servicing the needs of home sellers. This high level of specialization allows me to achieve exceptional results for my clients while providing the highest levels of customer service.